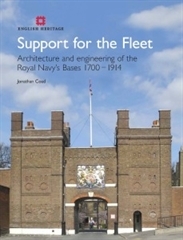 This major new book traces the architectural and engineering works in the Royal Navy’s shore bases at home and overseas and the politics and technologies that shaped them. 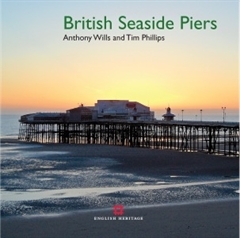 Copiously illustrated with maps, plans and photographs, this important and lively work will appeal to naval historians, industrial archaeologists and students of British history. 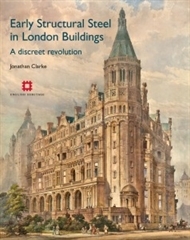 This richly illustrated book takes a refreshing new look at Victorian and Edwardian architecture, examining how mild steel - which superseded cast and wrought iron - was put to use in theatres, hotels, clubs, offices and many other building types. 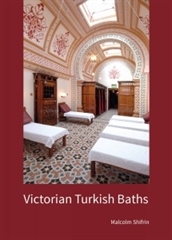 The first book to reveal the hidden history and explore the architecture, technology and sociology of the Victorian Turkish Bath in the British Isles and beyond. 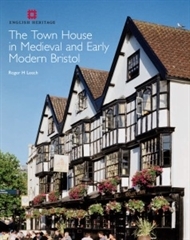 With almost 500 illustrations, a full bibliography, and an illustrated glossary, the book examines all aspects of the baths. 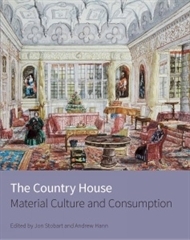 This book presents a series of conference papers which explore the material culture of the country house and its presentation to the public. 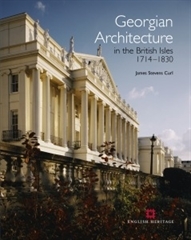 Responsible for the creation of Regent Street, Regent’s Park, the Brighton Pavilion and Buckingham Palace, John Nash is universally recognised as one of the most important architects of late 18th-early 19th century Britain. 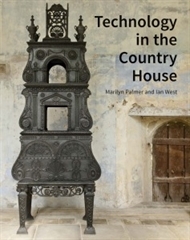 This book brings together recent scholarship, and so brings this most engaging of architects to a new generation. 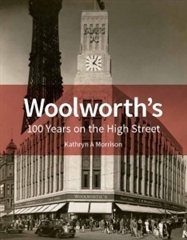 The story of Woolworth’s told through the prism of its stores. 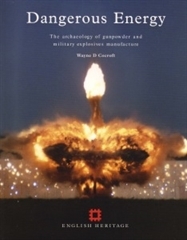 This book investigates how, where, when and why the Neo-Georgian has been represented over the course of the last century and assesses its impact as a broader cultural phenomenon. 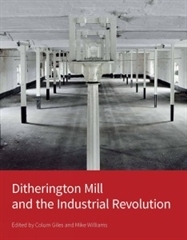 A detailed examination of the world's first iron framed building which illuminates many critical aspects of economic, social and technological history during the Industrial Revolution. 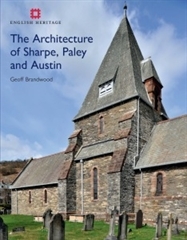 Sharpe, Paley and Austin was one of England’s greatest Victorian architectural practices. 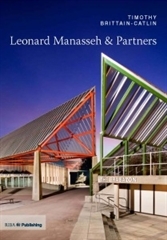 The book is richly illustrated and explores not only the firm’s buildings but also a fascinating web of family and professional interconnections. 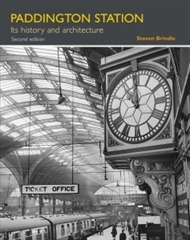 This will appeal to architectural historians, students of the architecture and social historians. 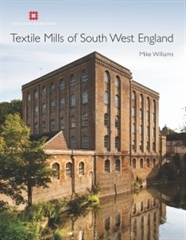 This book provides a wide-reaching analysis of historical context, an account of the origins and development of each of the industries, an interpretation of the distinctive features of the buildings, a clarification of the historical importance of South West textile mills and clear statements on the benefits of their conservation. 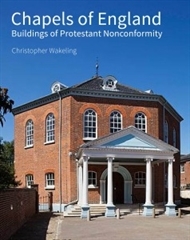 A chronological history of Nonconformist architecture from the 17th century to the present day. 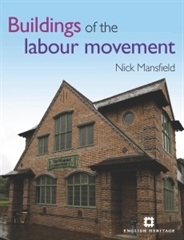 This richly illustrated book focuses on the built culture of the labour movement, largely constructed or funded by workers themselves, whose history and background has until now been largely ignored or forgotten. 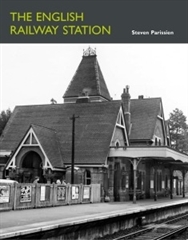 This book looks at the physical manifestations – buildings and structures – of the Cold War in England. 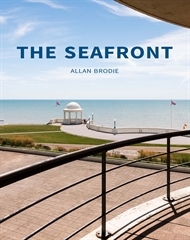 Illustrated with contemporary and archive photographs, site and building plans it looks at the buildings within their military and political context. 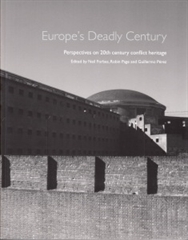 This book examines the physical remains of 20th-century war, conflict and ideological struggles within Europe. 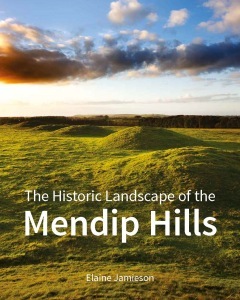 It considers a wide range of conflict heritage areas and raises questions of ownership, documentation practices and conservation. 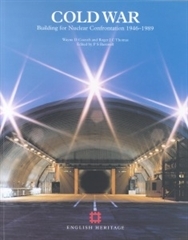 At the beginning of 1999, the European Commission sponsored an international project on aviation's architectural heritage. 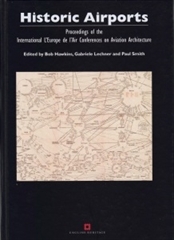 An international network of expertise on aviation architecture grew out of three international workshops, the proceedings of which are presented here. 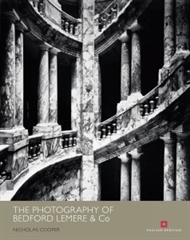 Bedford Lemere & Co was the pre-eminent English firm of architectural photographers from 1890-1930, a time of extraordinary change and unparalleled optimism. 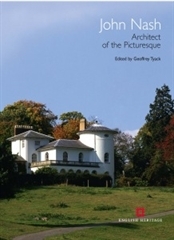 Complemented with an informative introduction and captions by the author, this book will appeal to anyone with an interest in photography, architecture and social history. Danson House (1762–66) is one of the finest surviving villas by the architect Robert Taylor (1714–88). 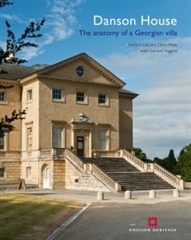 This book tells the story of the house, the estate, its owners, and its restoration by English Heritage between 1995 and 2004 after a long period of neglect. 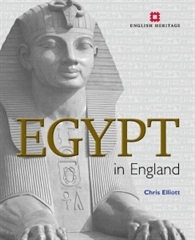 Egypt in England is the first detailed guide to the use of the Egyptian style in architecture and interiors in England. 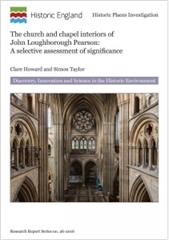 Fully illustrated, this engaging book is an accessible and practical guide for a general audience, but has enough depth to be useful to scholars in a range of subject areas. Since the 16th century animals have provided an excuse to build fantastical structures; fuelled by British eccentricity and their extravagant love of their pets, remarkable buildings dedicated to animals have risen up all over the British Isles. 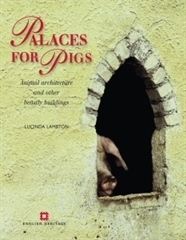 The book celebrates architecture for animals and is illustrated with full-colour photography throughout. 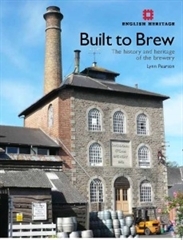 Illustrated history of the brewing industry, the process of beer making and the built heritage surrounding the industry. 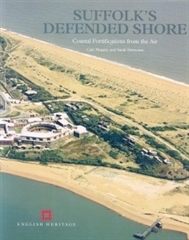 Presents an illustrated history of the development of military defences on the Suffolk coast using data collected as part of the English Heritage national survey. 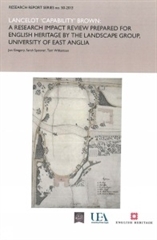 This survey included examination of modern and historic aerial photographs. 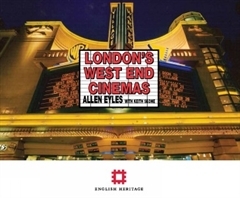 This is a valuable and comprehensive addition to the history of London's West End that will appeal to cinema enthusiasts as well as social historians and students of London and of architecture and design. 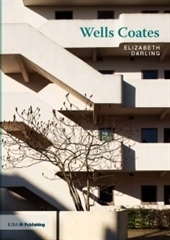 The architect-engineer Wells Wintemute Coates (1895-1958, as a designer of products, interiors and buildings, developed a new formal and spatial language of design which worked to shape and influence the path British modernism would take both during the 1930s and after the war. 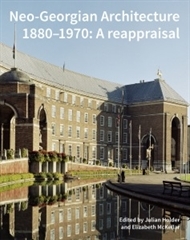 Comprehensive account of the outstanding work of Ryder and Yates. 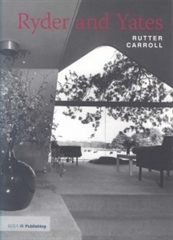 Structured by building type the book reveals the principles of design particular to their architectural practice. 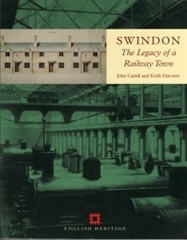 Illustrated with images from the Ryder and Yates archive. 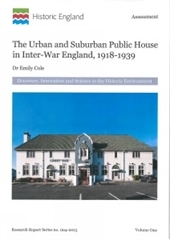 This comprehensive gazetteer and guide to historic synagogues and Jewish heritage sites in Britain and Ireland has been fully revised and updated in this second edition, and celebrates in full colour the undiscovered heritage of Anglo-Jewry. 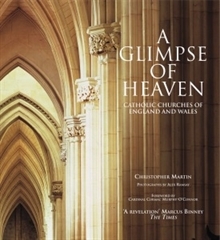 Tells the story of Catholic church architecture in England and Wales. 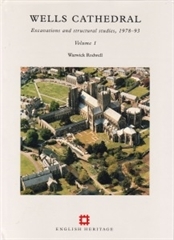 This book demonstrates that many Victorian Catholic churches were masterpieces, that Catholic built churches and chapels of astonishing confidence even in the 18th century, and that in the 20th century Catholic church-builders grasped the architectural opportunities. 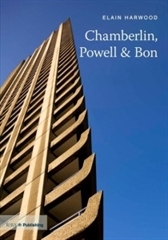 The Barbican is one of London’s landmarks and Britain’s largest listed building, yet its architects, Chamberlin, Powell and Bon (CPB), are little known today. 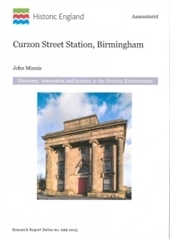 Little of their archive survives, but detective work has revealed a complex story about three determined characters and a surprising variety of fascinating architecture. 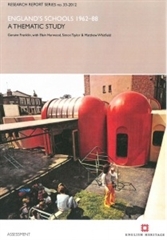 Leonard Manasseh was one of the leading British architects of the 1960s, designing private houses and offices as well as major public commissions. 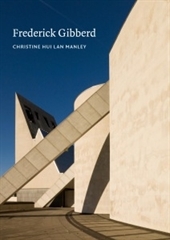 Lavishly illustrated with images from Manasseh’s private archive and stunning new photography, this book is an essential read for architects, students and enthusiasts for modernism. 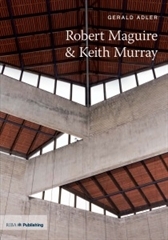 Famous for pursuing the intellectual and architectural toughness of the New Brutalism with the humanity and warmth of the Scandinavian tradition, Maguire & Murray completely rethought the design of churches and reinvented the typology of student accommodation. 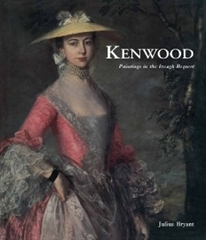 The book is richly illustrated with drawings from the office archive and new photographs. 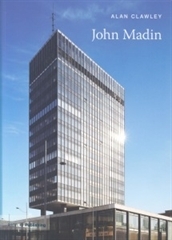 John Madin was the indisputable master of post-war architecture in Birmingham. 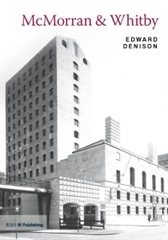 Lavishly illustrated with images from Madin’s personal archive and stunning new photography, this book is an essential read for architects, students, architectural historians and modernist enthusiasts. McMorran & Whitby are arguably one of the most unsung practices of post-war British architecture. 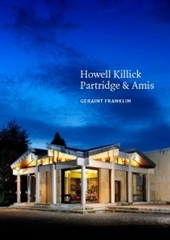 This is the first major publication on their work and contains a combination of contemporary photography and previously unpublished archival material.